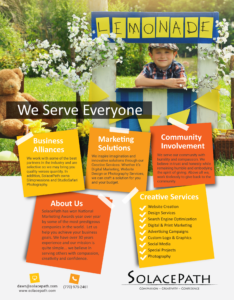 Looking for a quote on our Creative Services? Don’t have a marketing plan and need one? Interested in our women’s shapewear and unsure where to begin? Contact us today and let us help! Interested In: Check all that apply.